We work directly with you to get you exactly what you and your Jeep want! 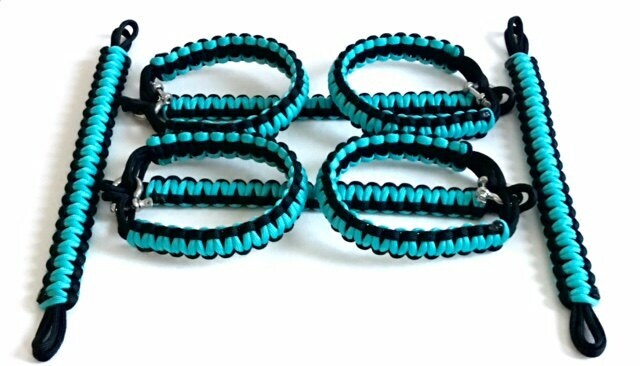 Custom handmade Paracord Grab Handles. Made with 100% Jeepsmanship love. 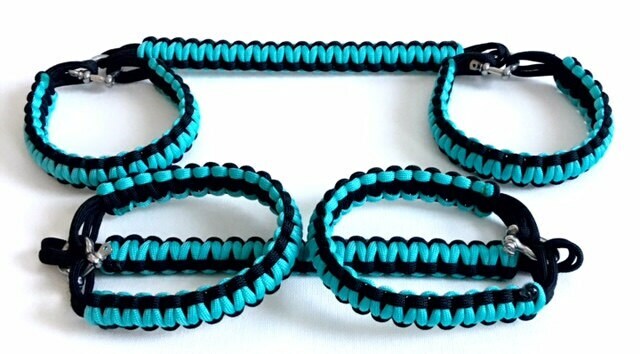 Made from 550 military paracord and 4mm stainless steel d-ring shackles. Customized to match your jeep or favorite sports team. These are a set of 2 front roll bar grab handles and a set of 2 back seat headrest or sounder handles for your jeep. 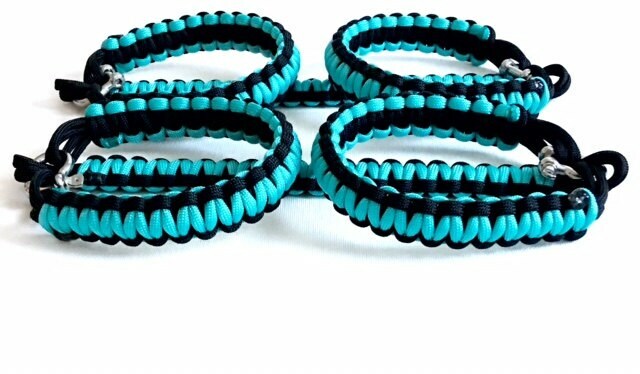 You can request any customized colors you would like if not listed on the color varieties. I will only use personal information for your order to process, communicate and to ship your purchase out in a timely manner. Yes, you can contact me in regards to specific colors you may want. It might take a little longer before shipping. I will send you a picture of the color before doing anything else. 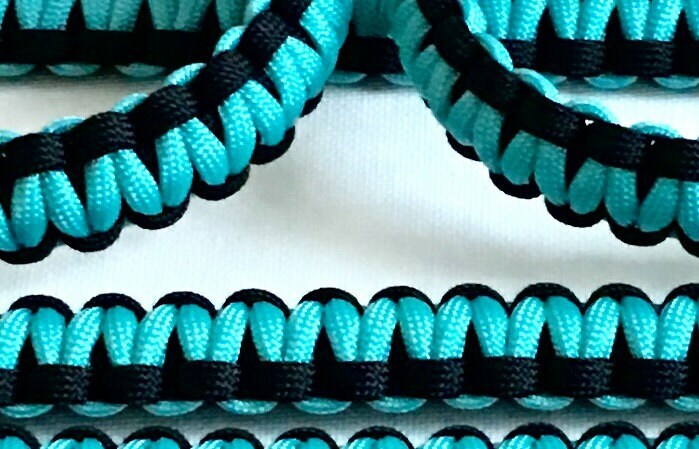 I will wait for your confirmation and will then proceed to make your customized paracord grab handles for your Jeep. Some people take the padding off of their roll bar. That will change the size of the roll bar wrap around. I will just need to know if that is the case and I will make it accordingly so it will fit correctly. 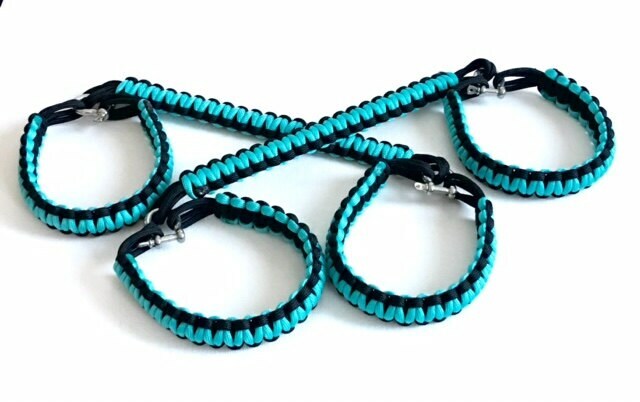 I'm getting these grab handles for my spouse or friend and I'm not sure what to all consider before ordering the handles. If you are unsure of anything, please contact me and I will answer any questions and make sure you are very familiar with the product you are ordering and answer any questions you may have. There are no stupid questions. You need to be 100% satisfied so I can make them the best product to fit them and their Jeeps.